What comes to mind when you think of the 1950s? The Cold War, Sputnik, McCarthyism, post-war prosperity? Cheerful suburban home life following white flight from America’s cities, white picket fences, housewives with towering hairdos, and friendly neighbors? Or maybe we have come to see through the facade of an all-inclusive, welcoming community; a fragile edifice pitched during a time when racism, segregation, and housing district redlining were still running rampant. 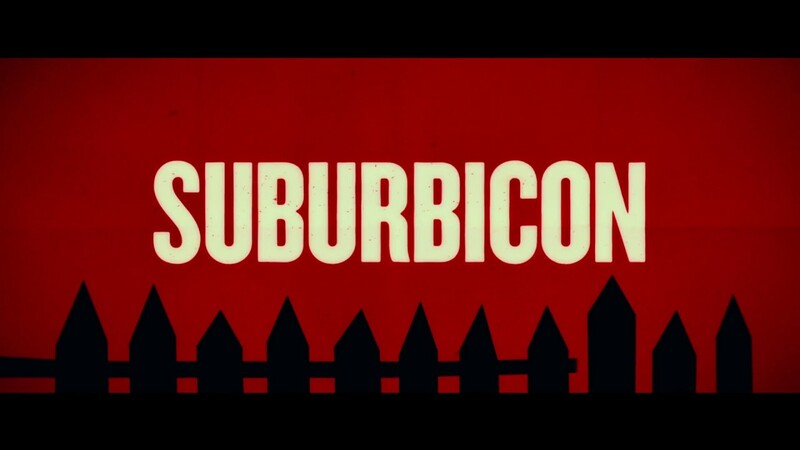 Suburbicon attempts to tackle these romantic anachronisms of the mid-20th century to reveal the violent torrent of racism and paranoia that lurked underneath, threatening to explode into chaos and social upheaval. Unfortunately, the movie is a god-awful mess that fails to provide any of these topics proper examination.